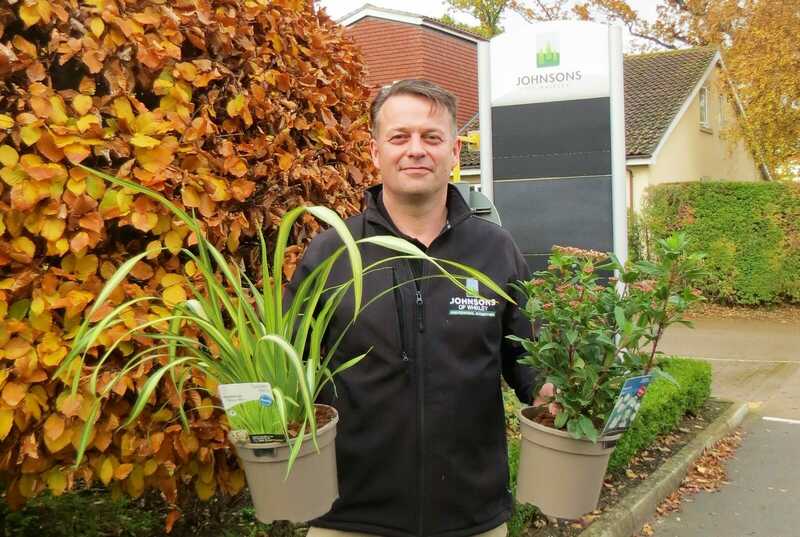 Commercial horticultural nursery, Johnsons of Whixley, is trialling a revolutionary new type of plant pot to fight the industry battle against plastic waste. Johnsons’ new taupe-coloured plant pots, in collaboration with pot manufacturer Aeroplas UK, are made from 98 per cent of recycled plastic and are detectable by domestic waste separation systems which means they can be put back into the recycling stream. Johnsons’ new product is set to be tested throughout 2019 to identify any impact on growing performance. 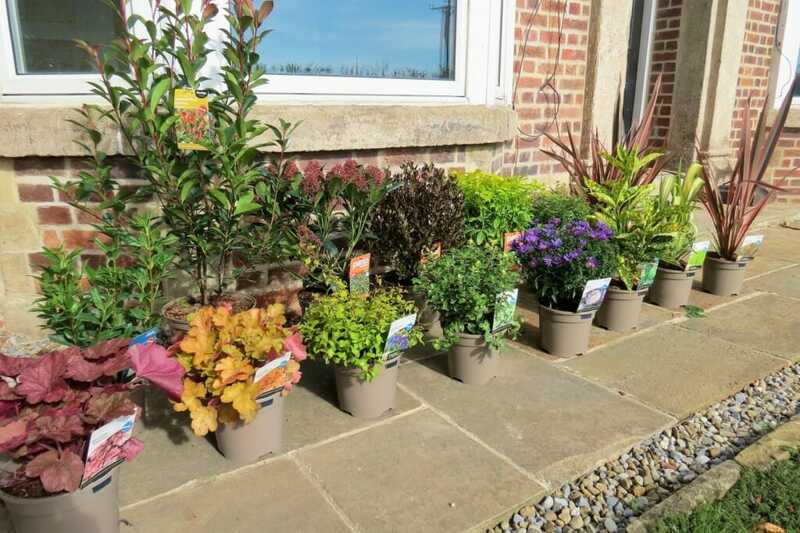 If no issues are found, the new pots will be available to the company’s garden centre customers across 2020. Mark Reynard, Johnsons of Whixley’s Garden Centre sales manager, said: “As an industry we need to work together on ways to reduce landfill to keep our environment thriving. Throughout its 100-year history, Johnsons has pioneered environmentally-friendly processes in the horticultural industry including ensuring its waste pots are collated, palleted, collected and recycled correctly. It has also held the ISO Standard 14001, which sets the standard for Environmental Management Systems, since 2008. Johnsons of Whixley, one of the largest commercial suppliers in Europe, is also a member Pennine-Pack – an organisation that works with others to stimulate recycling in a sustainable way – and supports the Ethical Compliance packaging scheme whereby recycling is undertaken within the UK.